Maybe you’ve used our lovely Palm Leaf Tableware or our classy White Compostable Tableware, but did you know we’ve got a great selection of Colored Tableware? If your party or event needs a nice pop of color than colored tableware might be what you’re looking for. 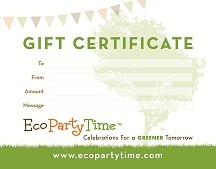 Ecopartytime has 3 great choices - Red, Green and Yellow! 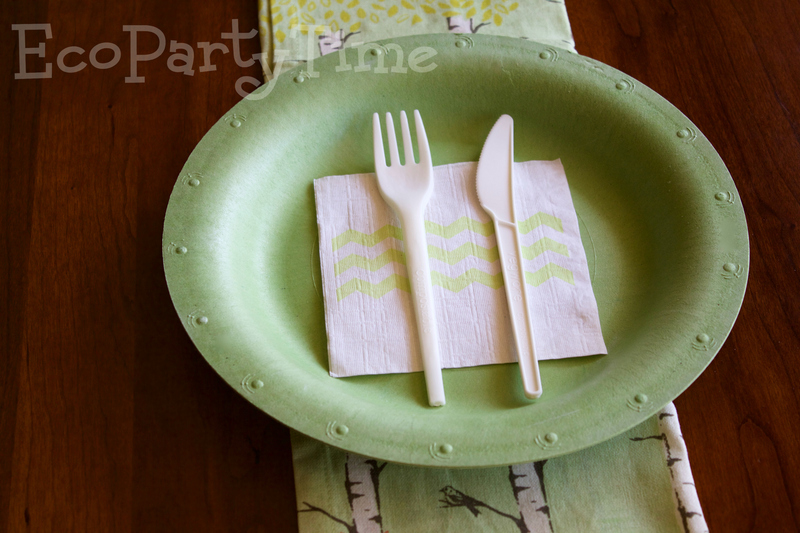 Ecopartytime’s Colored Plates are environmentally-friendly and all natural! Since they are strong and microwave safe, they are great alternatives to plastic plates. 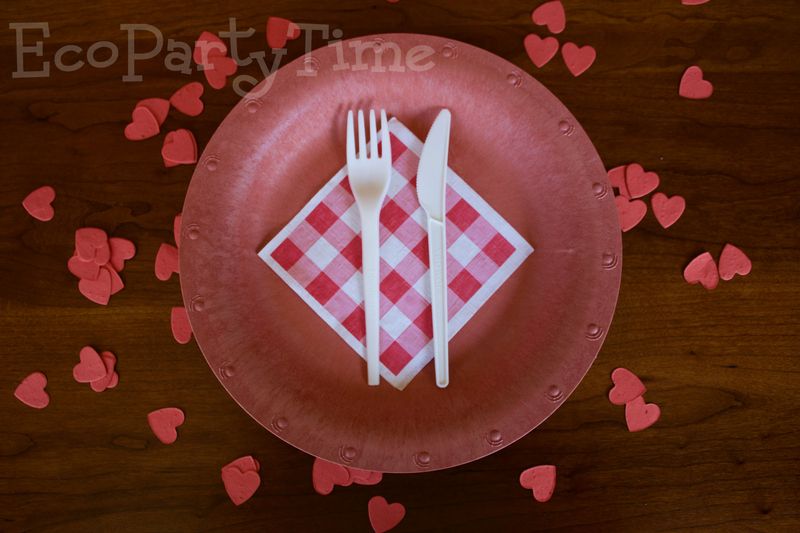 One great thing about Ecopartytime’s Colored Plates is that they are elegant and subtle. Plus the color red is known to stimulate the appetite, making these Red Plates a great choice for your next event! 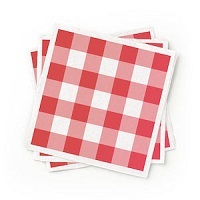 I like to pair these Red Plates with Ecopartytime’s Red Patterned Cocktail Napkins! The bright red in the napkins looks great with the subtle red plates. 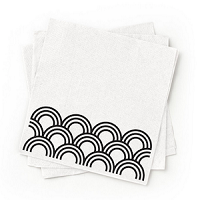 Plus the napkins are 100% recycled, completing your eco-friendly table setting! 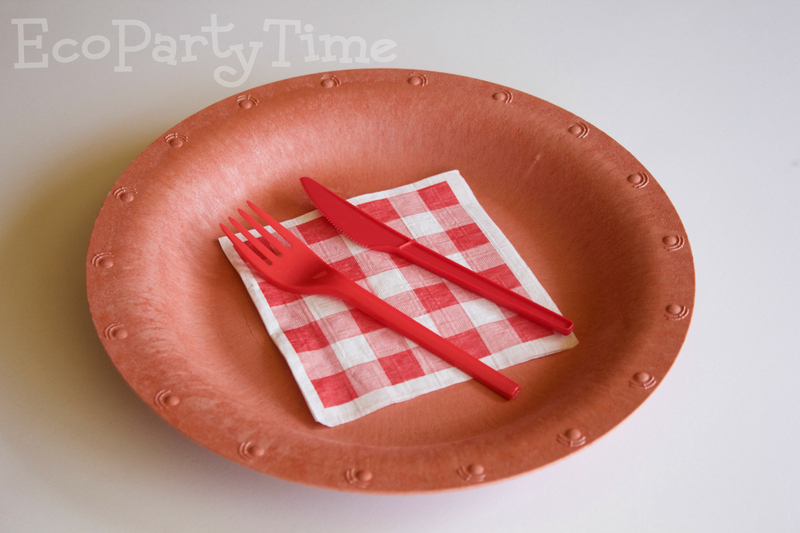 If you’re also in need of matching utensils, Ecopartytime has great Red Compostable Utensils! 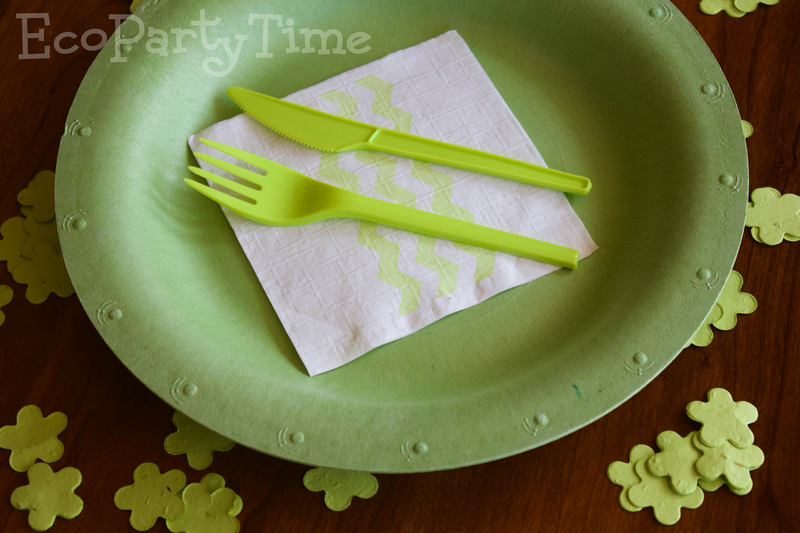 Ecopartytime’s Green Plates are definitely my favorite Colored Tableware option! The green is a lovely shade that matches all sorts of decorations. They are also perfect for holidays like St. Patrick’s Day or Christmas! 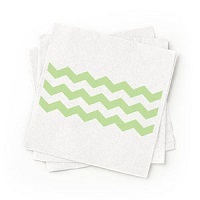 For my last party I paired these Green Plates with Green Patterned Cocktail Napkins. These plates also look great with Ecopartytime’s Green Heart Plantable Confetti! A lot of plastic yellow plates are a very harsh shade of yellow - which isn’t perfect for all occasions. 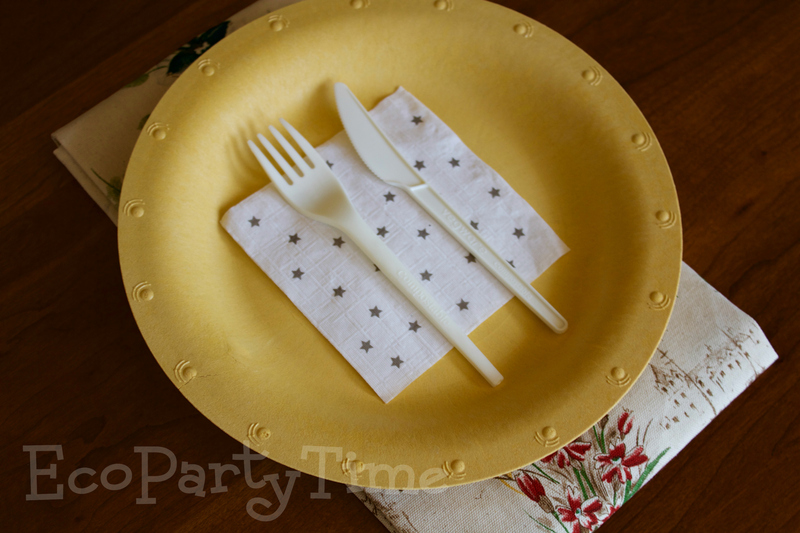 Ecopartytime’s Yellow Plates are a great shade of yellow. They are not overpowering and look lovely with White Compostable Utensils. I recently used these Yellow Plates for a Spring Party. They would also be fun for a summer party. 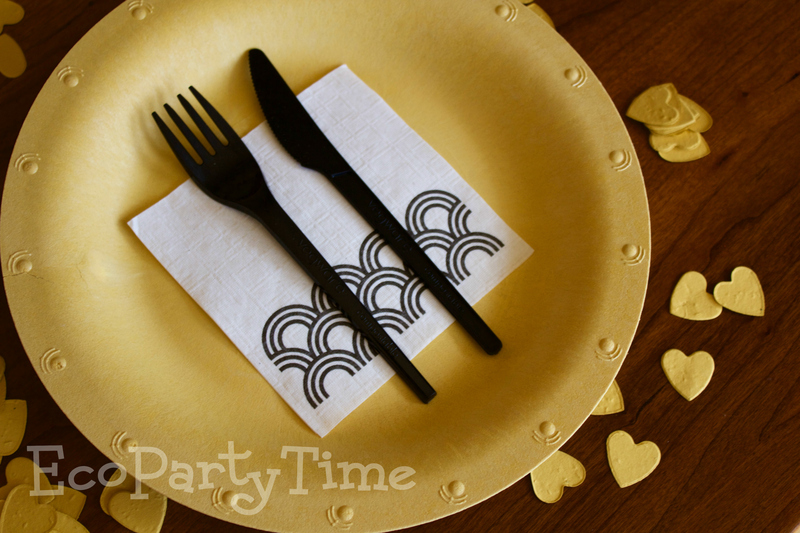 They look great with Ecopartytime’s Yellow Plantable Confetti and their Black Patterned Cocktail Napkins! 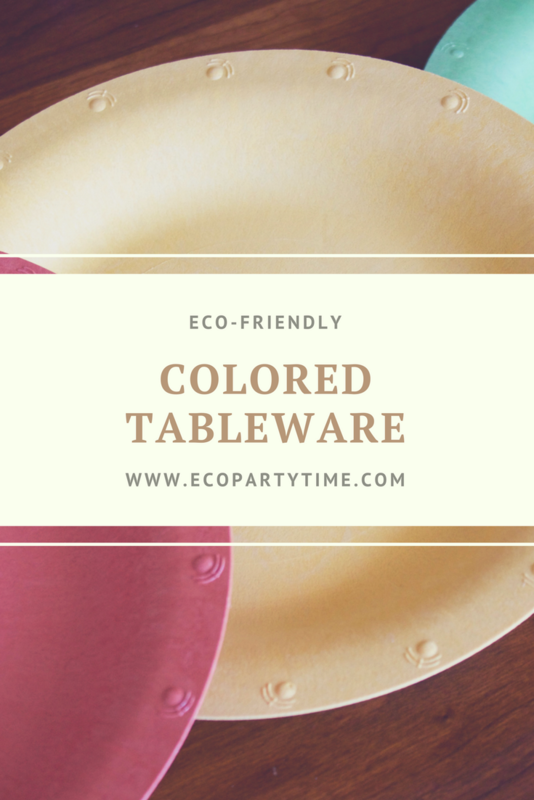 Now you know all about Ecopartytime’s Colored Tableware options! Which color are you going to try for your next eco-friendly party?